Karishma Patel Buford is the Vice President of Global Talent Management for Groupon. In this role, she is responsible for leading a global team of talent acquisition, employment branding, and talent development leaders to deliver best-in-class programs that attract, select, develop, and retain great talent. In addition, she drives enterprise-wide culture transformation and employee engagement initiatives for Groupon. Her team’s mission is to make Groupon a great place to work. 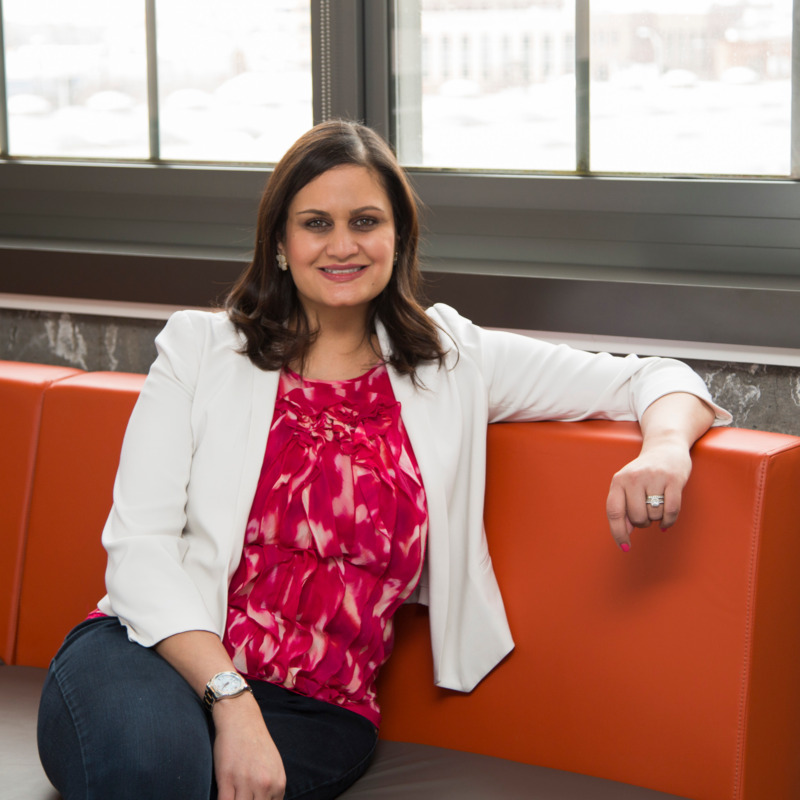 In her previous role at Groupon, Karishma also owned Diversity in addition to Talent Development where she was responsible for leading initiatives to build an inclusive culture and to promote workforce diversity. Prior to joining Groupon in January 2016, Karishma was Head of Talent Management for BAE Systems Inc. – a global defense firm with 35,000 employees. From 2007 to 2011, she was a Senior Consultant with PDI Ninth House, a leadership solutions consulting firm. And prior to 2007, she worked extensively with physician and academic faculty leaders in healthcare and educational settings as an executive coach. Karishma received her Bachelor’s degree in psychology from the University of Virginia and Doctorate in Clinical Psychology from the Georgia School of Professional Psychology. She completed her fellowship at the University of Pennsylvania Health System and mini-MBA certification from St. Thomas University, Opus College of Business, in Minnesota. Check out the incredible speaker line-up to see who will be joining Karishma.